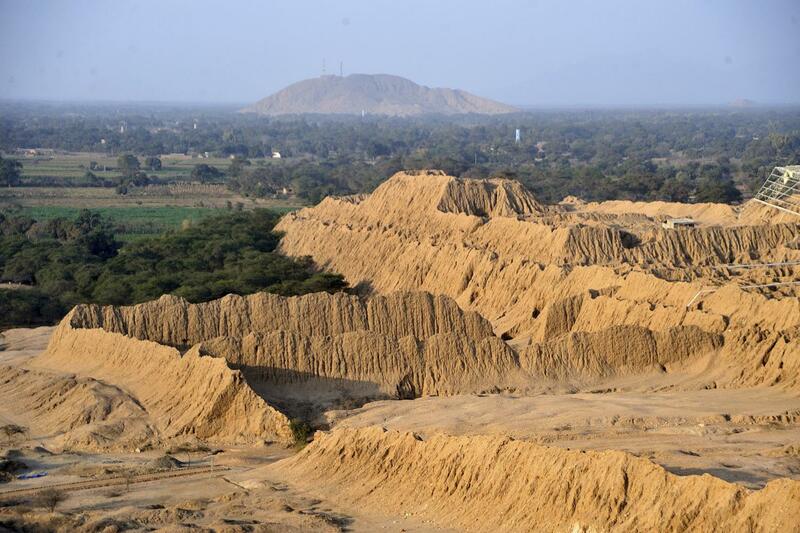 Our journey begins in Tucume, also known as the Valley of Pyramids, a region shrouded in mystery with unexplained construction dating back to ancient times. As legend tells, the god Naylamp accompanied by Ceterni, The Queen, emerged from the sea bringing art and tools designed for construction. Archaeological findings reveal the maritime roots of this culture and its role as a commercial hub for all the other cultures of the continent. 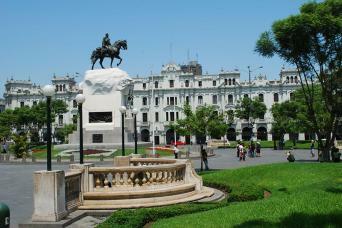 Next, you’ll visit the Royal Tomb of the Lord of Sipan Museum. The Tomb itself was found in an archaeological zone known as Cracked Huaca (Huaca Rajada), thirty minutes away from Chiclayo. The tomb stands as one of the strongest proofs of the great gold and precious stone wealth this culture possessed. National Geographic compares the discovery of this tomb to the discovery of the tomb of Pharaoh King Tutankhamen in the relative quantity of gold, precious stones, and fossil remains found. Dating back to 200 AD, there are many amazing artifacts available for your inspection. 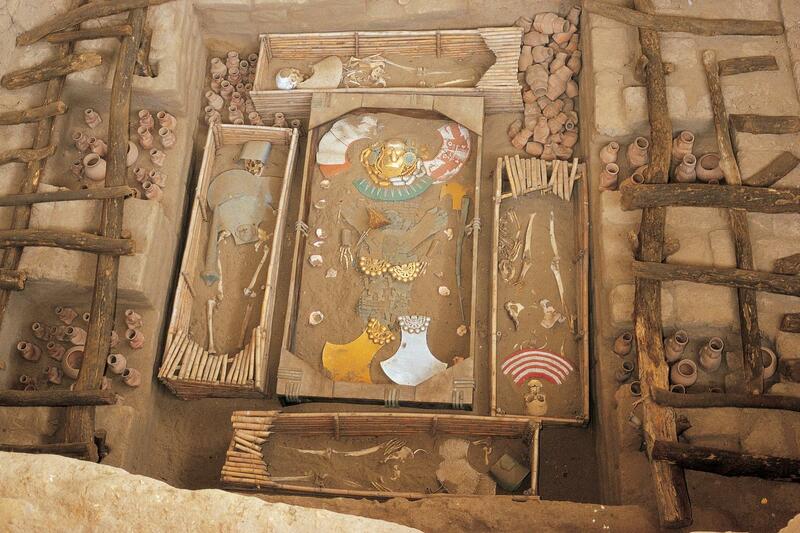 The contents of the Sipan tomb are exhibited in the Royal Tombs of Sipan Museum (Museo Tumbas Reales del Señor de Sipan) in Lambayeque. It’s considered the best museum in Latin America because it exhibits one of the most important gold treasure discoveries in ancient Peru and the world. You’ll view amazing artifacts of gold, silver, precious stones and other metals. Imagine the magical and mystical world these people lived in as you browse the anthropomorphic figures of their culture. 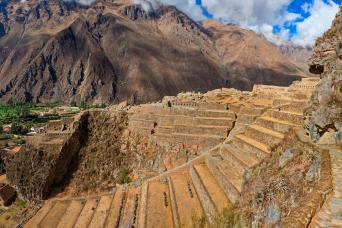 Tucume is a very warm valley. Remember to bring sunscreen and bug repellent. 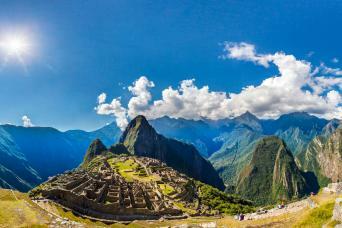 Don’t forget to bring comfortable trekking shoes.